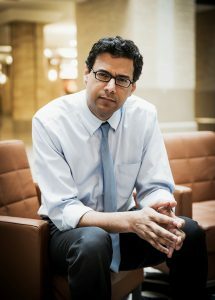 Last month Atul Gawande, a noted surgeon, writer, and CEO of the new Amazon, Berkshire, Chase Health enterprise published a thought-provoking article in the New Yorker detailing both the promise and frustrations that electronic health records have caused for healthcare professionals. In particular, he shed light on his own experience at Partners HealthCare as 70,000 employees of the network – spread across 12 hospitals and hundreds of clinics in New England— adopted Epic software. 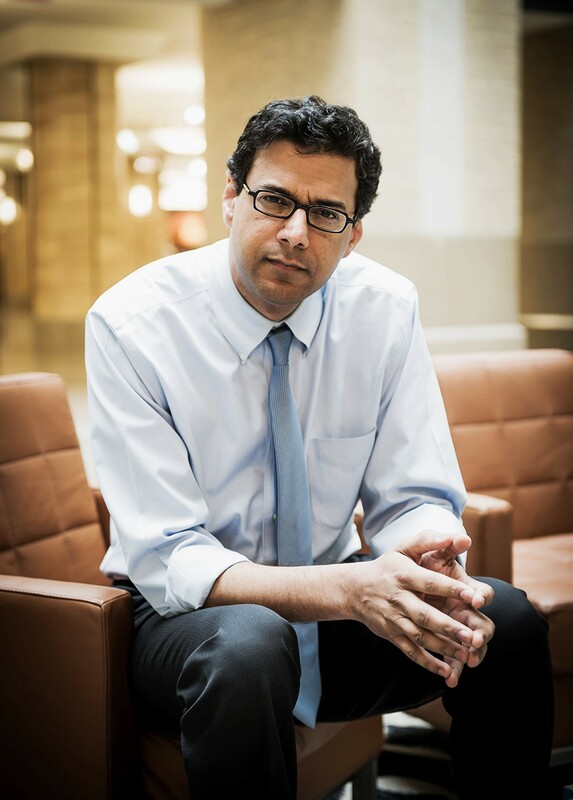 While systems such as Epic seem to be creating more stress than streamlining for healthcare providers, Gawande also examines the situation from a systems perspective, where these types of massive patient record systems do help overall patient outcomes. While the evolving need for electronic record keeping is certainly challenging, Gawande offers a glimpse into some possible solutions. For example, some healthcare systems have begun employing medical scribes whose primary role is to accompany physicians and complete the data entry so that the doctor can focus his time and attention on the particular patients they are meeting with. Some of this scribing work is even being offshored. While this arrangement is not without problems, the doctors who have scribes working alongside them are reporting much higher rates of job satisfaction while seeing more patients. 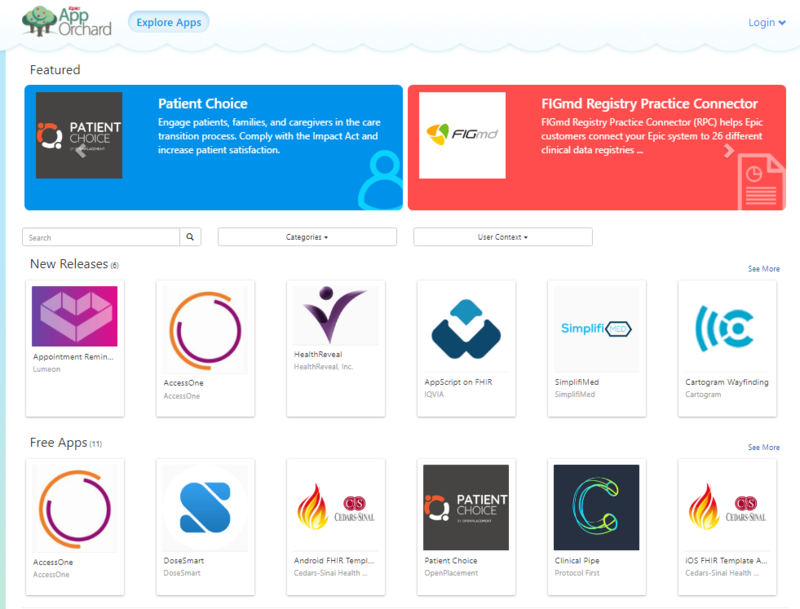 Another point of hope is that physicians and healthcare systems are adapting and evolving on their own, forcing EHR providers like Epic to start opening their system APIs for a range of specialized apps, much like has been done for smartphones. Epic calls their app store the “App Orchard” and now has more than 100 different apps with more being added all the time. I angled the screen toward the couple. Side by side, we confirmed that his medical history was up-to-date, that the correct surgical site was marked on his body, that I’d reviewed his medication allergies. His shoulders began to relax. His wife’s did, too. So, here perhaps Gawande has given us a glimpse into the future of healthcare, one in which patients and providers are collaborating together in the care setting with a third participant – the data backed patient record screen. It remains to be seen just how much knowledge and authority these new bedside digital assistants will gain, but as health care becomes ever more complex and data-driven, there is no turning back.